Need sources for treatments or plants. Where can I legally buy cannabis buds for making the oil? 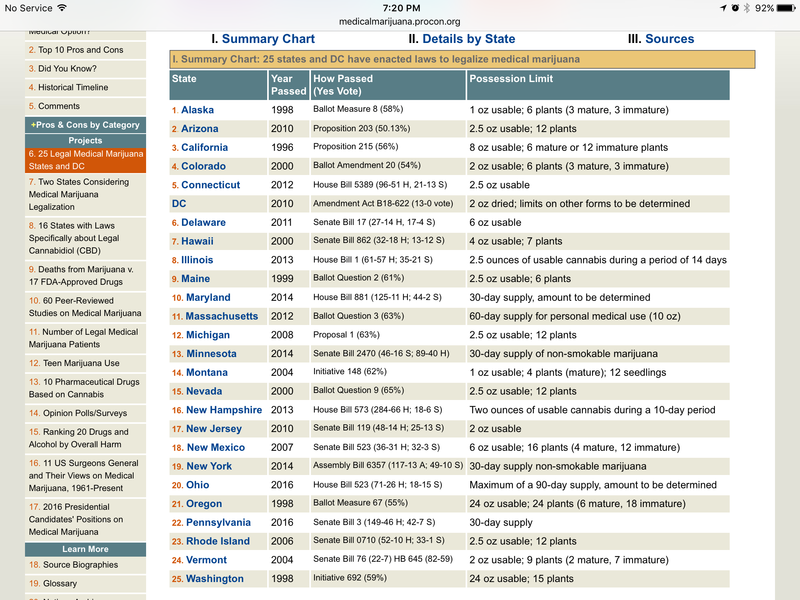 If you are in 1 of the 25 medical cannabis legal states, and in one that also allows medical marijuana patients to grow cannabis. You could consider growing it. Post Reply: Need sources for treatments or plants.